Julie Bégin Jewellery featured in eco-friendly jewellery write-up on Loft Bijoux! We’re happy to be included in this great story about eco-friendly jewellery brands from Quebec on LOFT.bijoux, a blog about local and international contemporary jewellery. 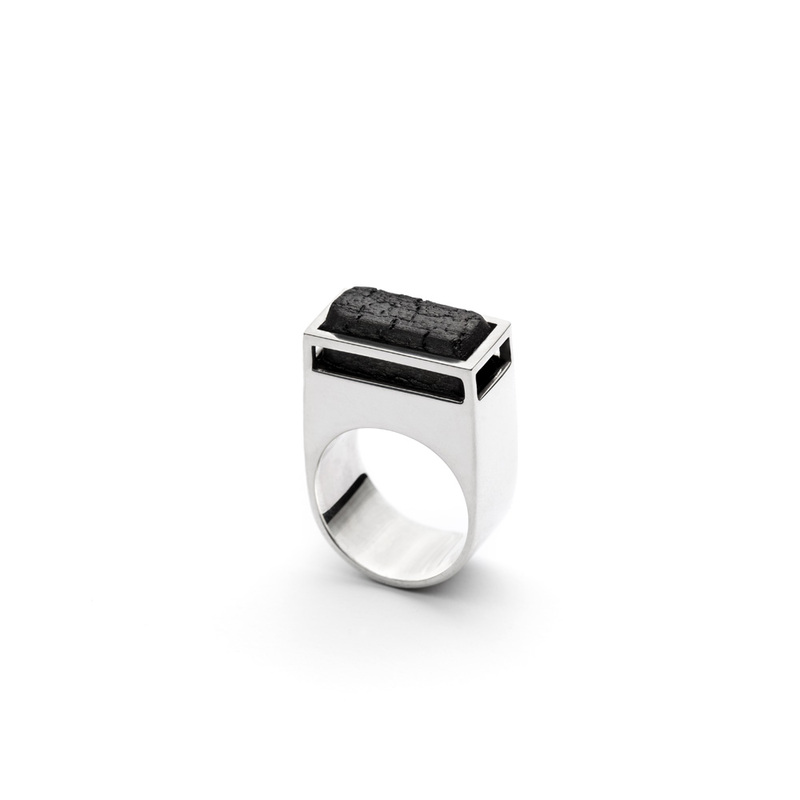 See the Permutation ring and read about our ethically and eco-responsible practices.